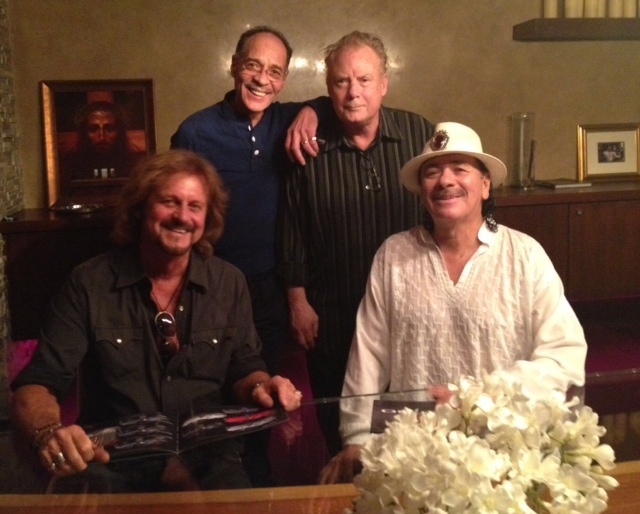 Home/Blog/Gon Bops News/Michael Carabello and original Santana lineup! Michael Carabello and original Santana lineup! GB artist Michael Carabello is currently featured with the Original Santana linup in a feature PBS special presentation concert. See this fantastic show featuring Michael with original members Gregg Rolie, Neil Schon, Michael Shrieve and Carlos! 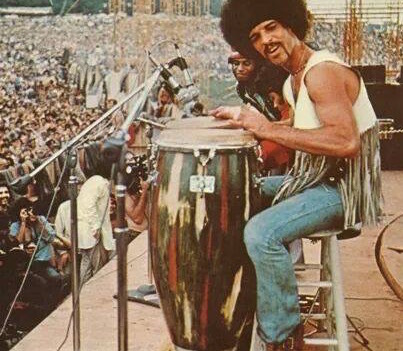 The featured photo here of Michael was from Woodstock, playing Gon Bops!! ← Gon Bops Welcomes Brad Dutz!